Luxury Tuxedos. 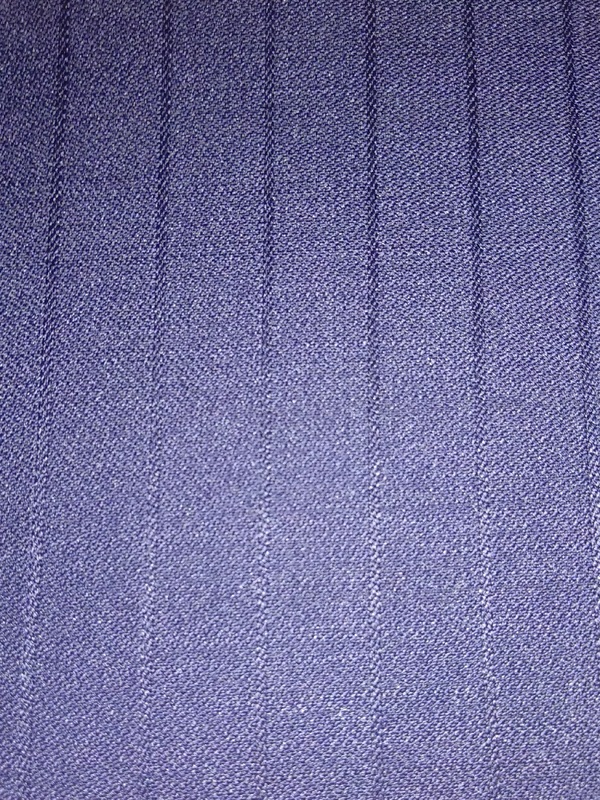 Exclusive fabrics for custom clothing. and pick stitchings. 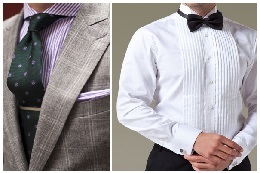 We work with Italian and English fabrics.